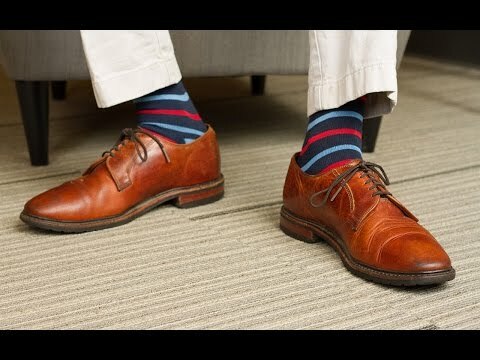 These socks bring comfort and performance to your professional apparel by combining technology used in athletic socks with fashion-forward workday style. Dimensions (in packaging): 11" x 4" x 0.5"
Very Special Socks. Worth every penny. Love them every time I put them on. Available in your choice of six colors and patterns, Proper Socks are as good a fit for your work wardrobe as they are for your feet.